Winter is coming up faster then any of us anticipated and with that, comes camp woodward, which could possibly be the best thing to ever happen to scooter riders. Woodward has a massive facility with both indoor and outdoor skateparks, as well as a foampit and resi ramp for anyone trying to learn the next craziest flip trick. Anyways, there is a camp Woodward West coming up this month (November) and in February so there are plenty of opportunities to get out there to ride some sweet parks. Lucky rider, Denver Herzing made a trip out there towards the beginning of summer and was able to get some sweet footage while he was there. For those of you who have never seen what the skatepark looks like, check it out! 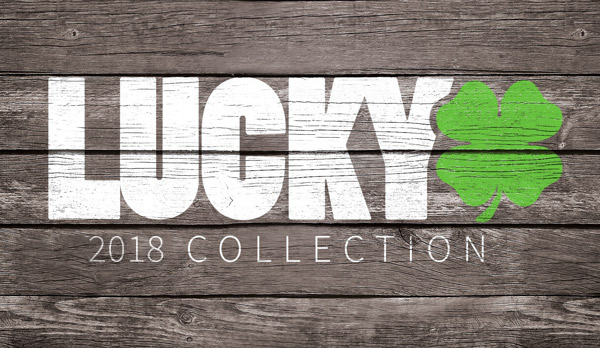 If you haven't yet, be sure to check out Lucky's line of headsets!